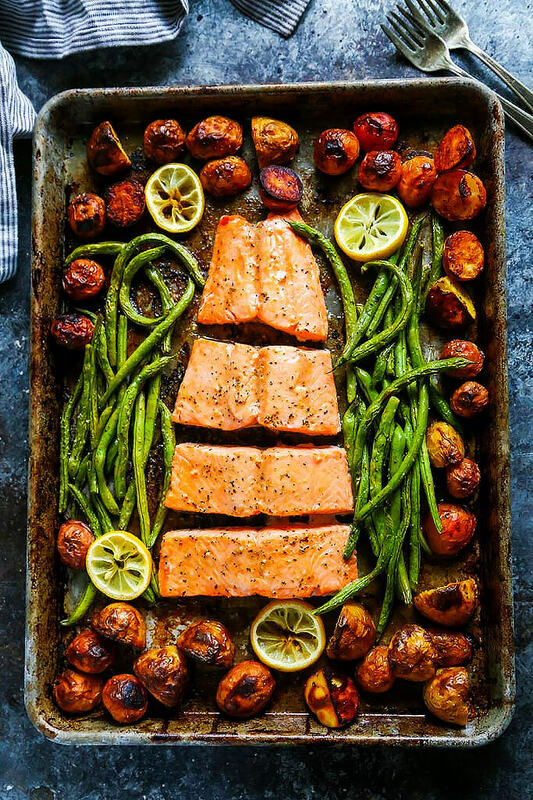 The idea of a home-cooked dinner sounds great in theory, but the reality is that by the time dinner rolls around, you’re probably more inclined to order takeout or throw a Trader Joe’s frozen dinner in the microwave. 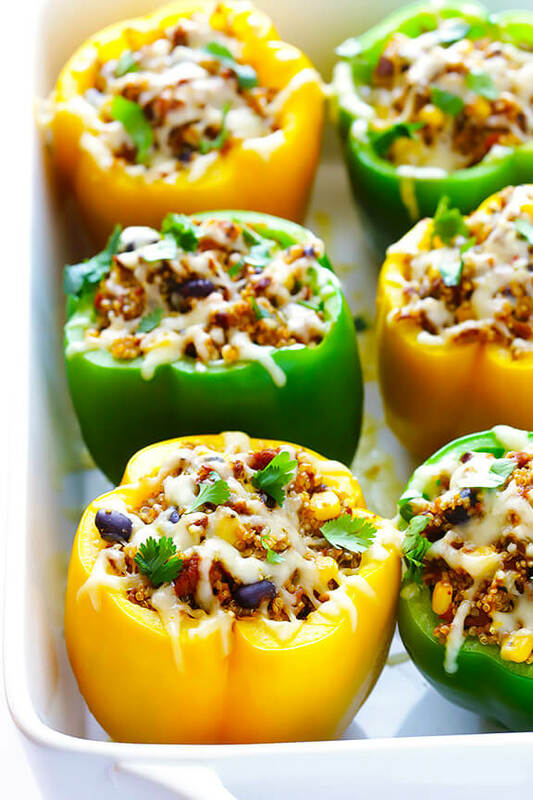 But it’s actually so easy to enjoy a home-cooked meal – from comforting pasta to healthy, stuffed peppers, we found tasty ingredients that only require five ingredients. Bon appétit! 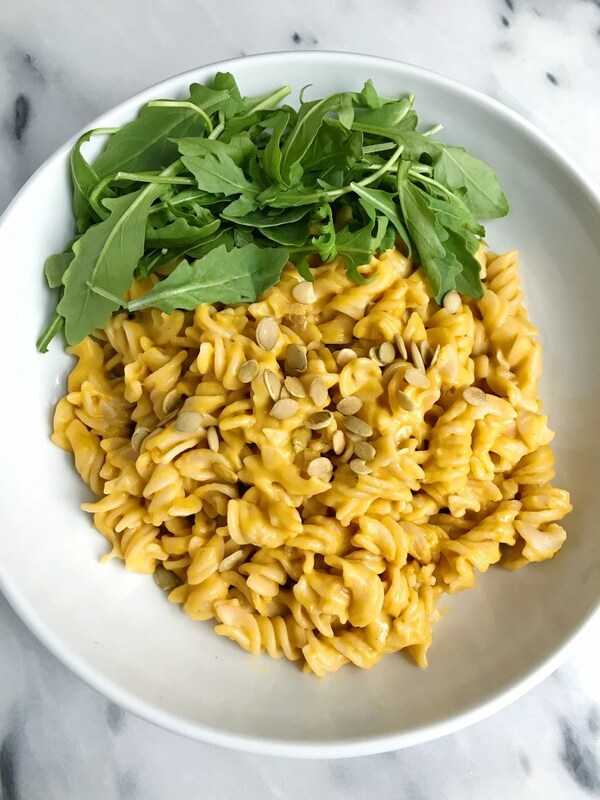 This quick and easy pasta is like mac and cheese meets alfredo sauce with a hidden dose of veggies. Five ingredients, one delicious Italian meal! 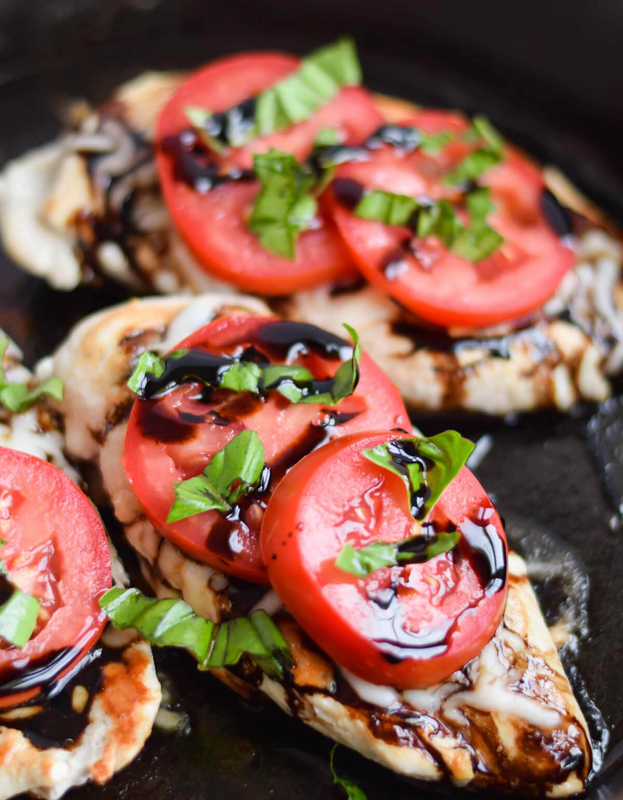 Don’t forget to top it with a balsamic glaze to take this dish to the next level. Enjoy all the flavors you love about pizza without the grease. Make sure you make enough for seconds! 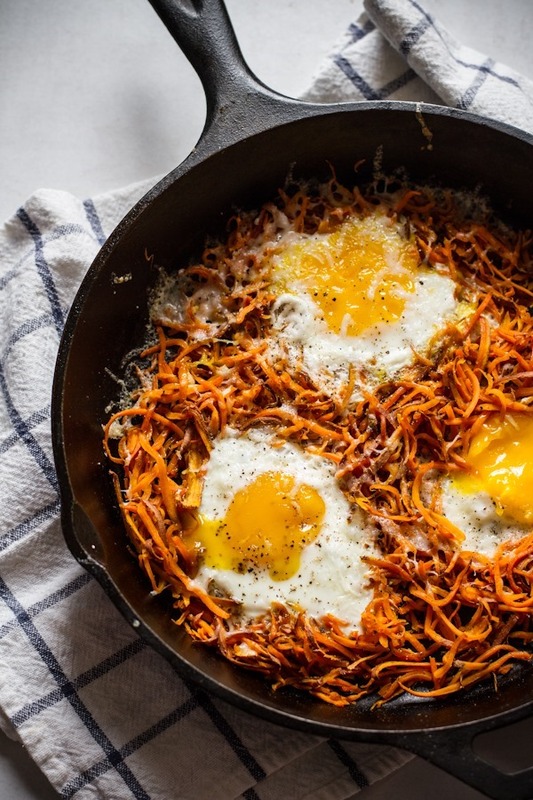 Breakfast for dinner is always a good idea. This one requires just five ingredients and a skillet — easy peasy. Dinner in 10 minutes with just five ingredients? Yes, please. 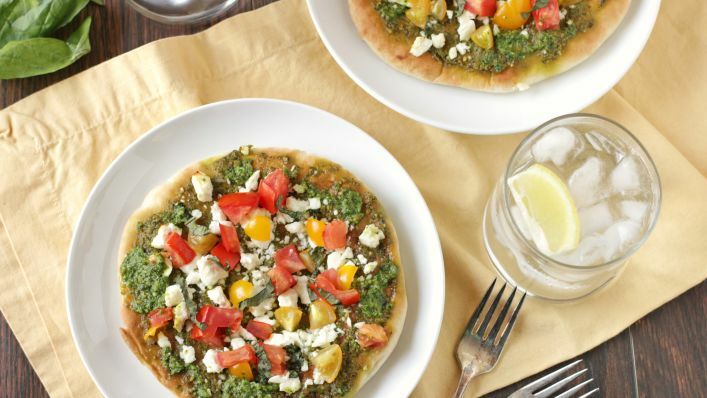 It doesn’t get easier or tastier than these individual pita pizzas. 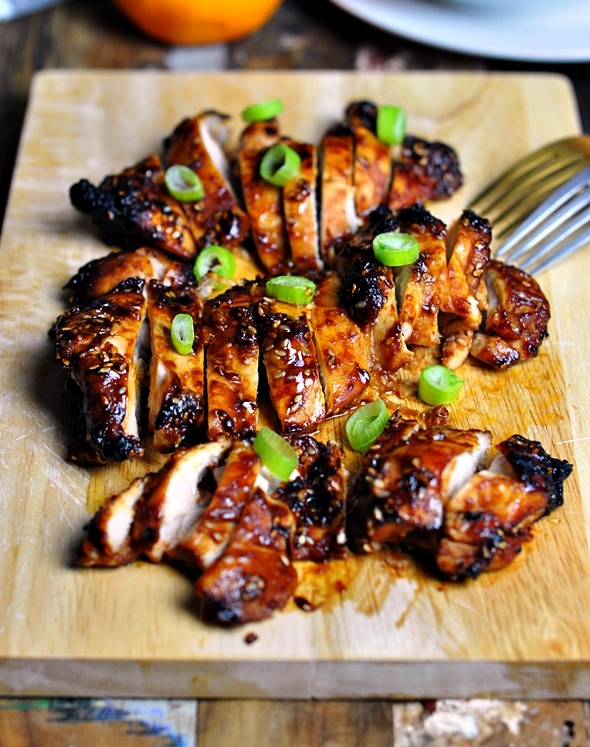 Who says chicken breast has to be boring? This super flavorful dish tastes best served over a salad or bowl of rice. 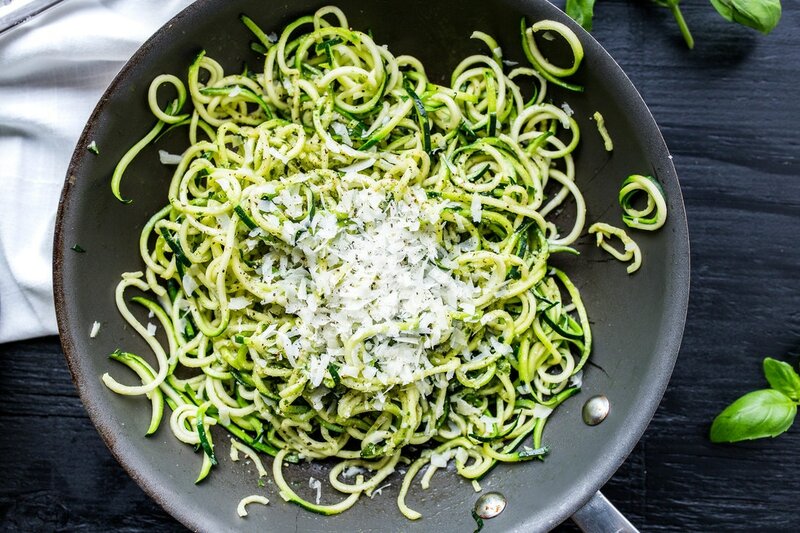 This five-ingredient homemade pesto sauce pairs perfectly with your pasta of choice or even spiralized zucchini. 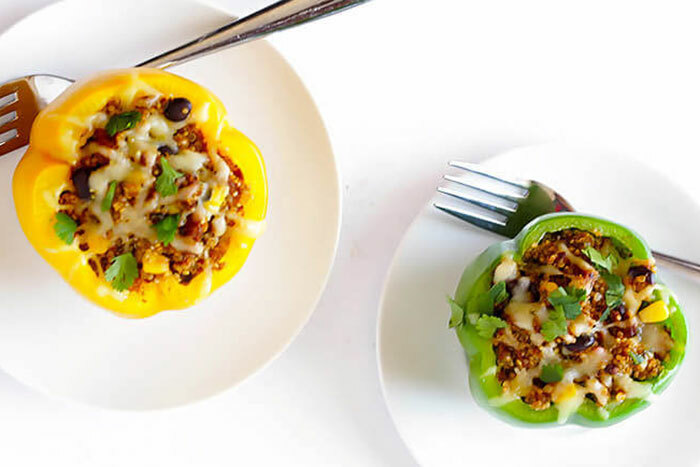 These vegetarian stuffed peppers are full of delicious savory flavors – you won’t believe it’s made of only five ingredients. 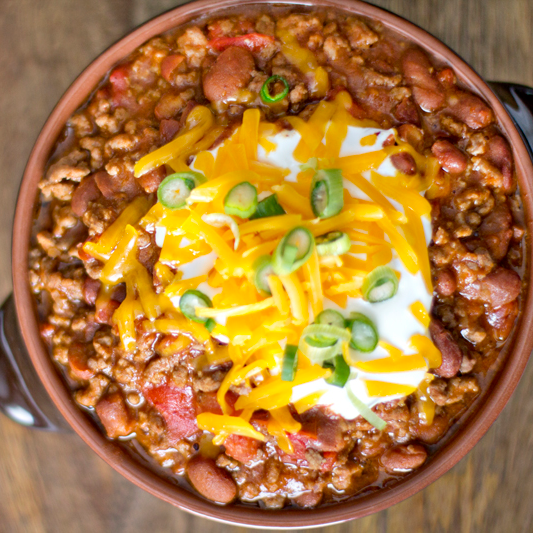 Cool weather is going to be here before we know it, and this chili is the perfect hearty bowl for a chilly night in (pun intended). 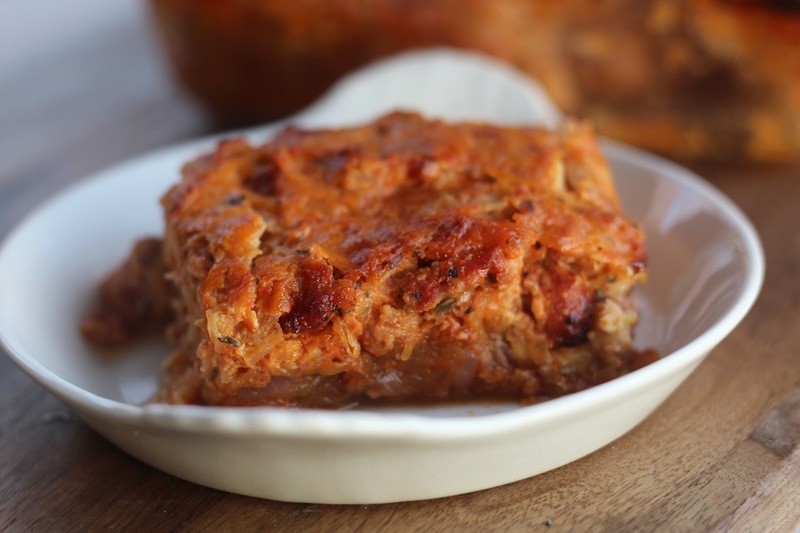 This dish has it all – nutritious, tasty, and an easy cleanup. What Exactly Is a HIIT Workout?